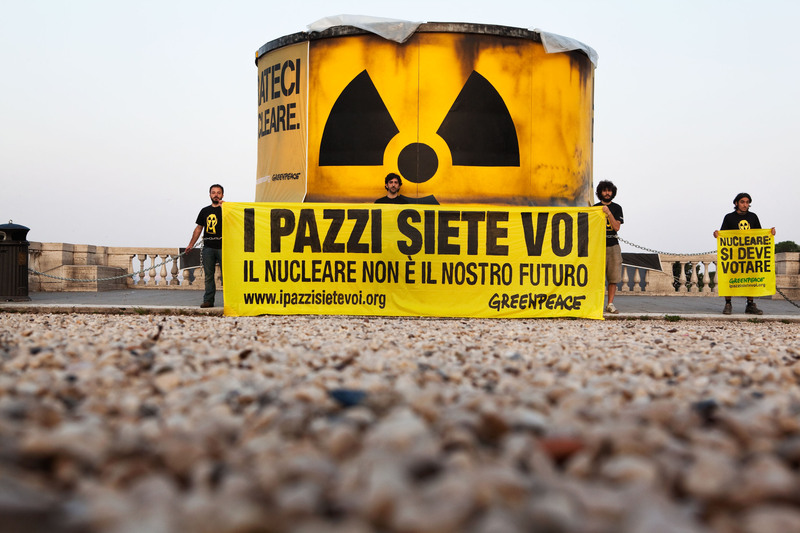 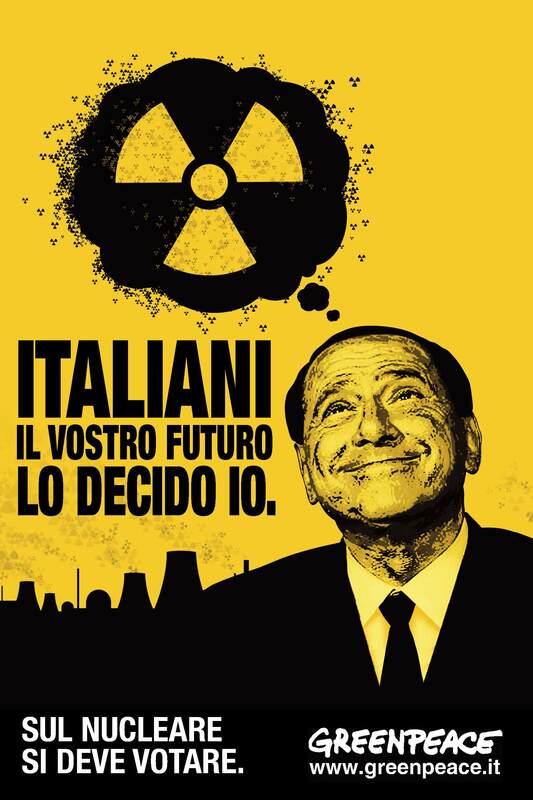 The campaign demonstrated an unconventional multimedia and storytelling approach for the 2011 Italian referendum on nuclear power. 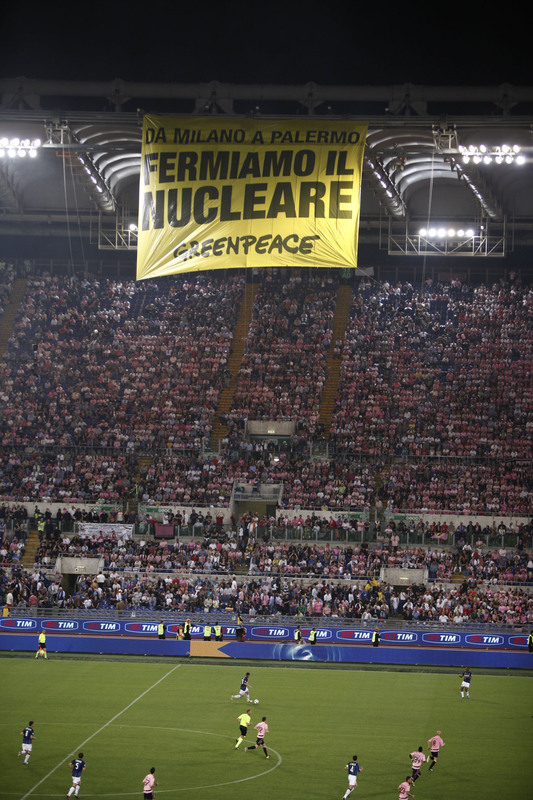 Silverback managed the whole communication strategy: graphic creativity, events and 'Greenpeace style' actions, website and media relations. 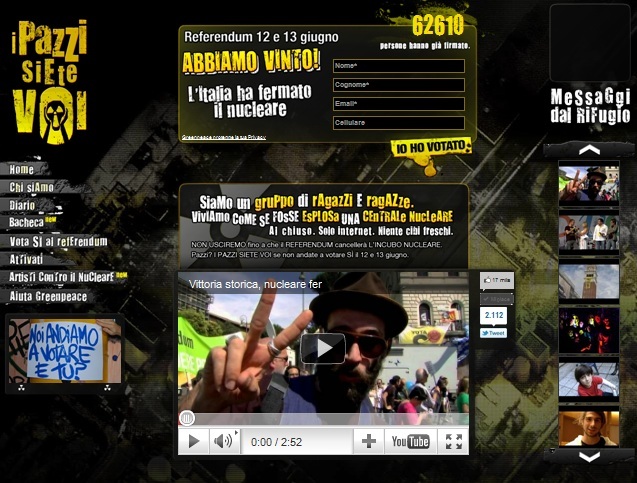 From April to June 2011 the campaign generated more than 1,700 web news articles, newspaper articles, audio and video reports.